Everyone loves coffee. No Doubt! Its aroma attracts you towards it. Isn't it? Some are conscious about the level of intake while for some, they can't function without having a cup of coffee. 😃 Coffee, not only as a beverage but it is also widely used in skincare industry because of multiple benefits it has for the skin. You will find coffee as the main ingredient in a lot of face scrubs, face packs or masks, and even in facial kits. Coffee is such a great ingredient when it comes to skincare. Not only for your face but coffee, as an exfoliator, can be used on scalp and body as well to enhance circulation. Coffee is rich in antioxidants and loaded with benefits and everyone with any skin type can use it for their beauty routine. That's the reason coffee is considered a healthy ingredient for skin care. One of my favourite Coffee Scrub Available in Market is from SkinYoga. Not a pocket-friendly brand but their products something which will give you a feeling of authenticity. I actually feel like I am using Coffee from my Kitchen while using SkinYoga Coffee Scrub. Before I move on to how you can make coffee scrub or coffee mask easily, let me share some amazing benefits coffee has for your skin when you use it as your face scrub or face mask. There are a lot of ingredients which you can mix with coffee to make scrub or mask. It all depends on your choice or the ingredient which suits your skin. Most importantly, choose ingredient which is easily available at home. As this is a homemade recipe, it is important that ingredients can be found easily at your home. To make the Coffee Scrub, go for an oil base such as Coconut Oil or Olive Oil. To Make Coffee Mask, use Curd or Raw Milk to form Paste. Which one is your favourite? Don't forget to share in the comments below. My favourite is Coffee and Curd/Raw Milk Face Mask. The curd is my favourite Ingredient when it comes to Homemade Face Masks be it Chocolate Face Mask, Rice Face Mask or any. Take half teaspoon of coffee powder. Add 1 Capsule of Vitamin E Oil (Optional). Mix it with Fresh Curd or Raw Milk to form the paste. Keep the consistency normal. Neither thick nor runny so that it can be easily applied to the face. Keep the mask on face for 10-15 minutes. 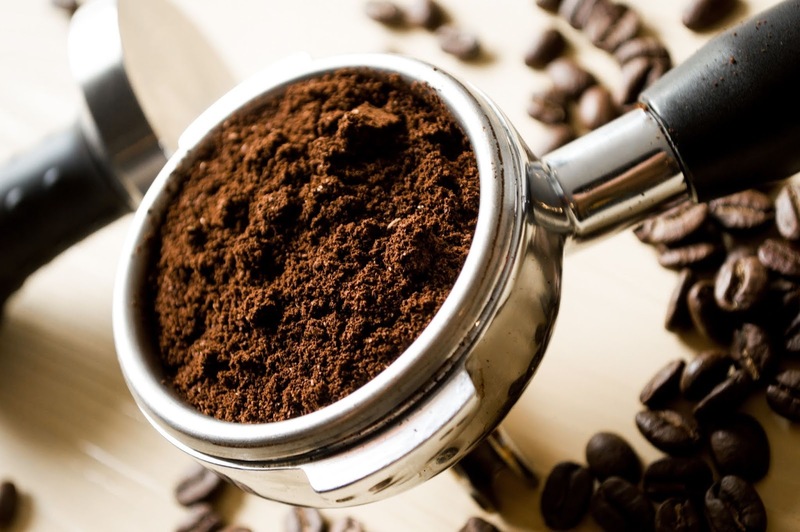 Wash off gently with round motions so that Coffee Granules can work as an exfoliator. Follow up with Paraben-Free Moisturizer. It is for All Skin Types - No matter if you have dry, oily, sensitive or acne-prone skin. This will suit your skin. Moisturizes your skin - Both curd or milk, and coffee granules leaves a nice layer of moisture on your skin making it soft and supple. Brightens up your skin - From the first use, your skin will get a nice, radiant, and bright glow which you can notice easily after wash.
Removes Dead Skin - Coffee Granules working as an exfoliator gently removes your dead skin revealing fresh and healthy skin. Enhances Glow - Coffee Mask reduces the dullness and brings on the nice, natural, and healthy glow to your skin. wow, that is so interesting! I've used coffee as a body scrub not for the face, I should try this. i do coffee masks just like this and its awesome!